Back in my studio after the plein air painting trip to Provence. Created an oil painting of the Abbey garden outside Avignon based on the watercolor sketch (see last post) I'd done while there and my photo's. Visited a lovely garden at an Abbey near Avignon in Provence. Did a quick watercolor sketch and plan to paint it again in oil. Beautiful landscape scenes. Love the poppies! Our group visiting St. Remy, where Vincent Van Gogh lived and painted. 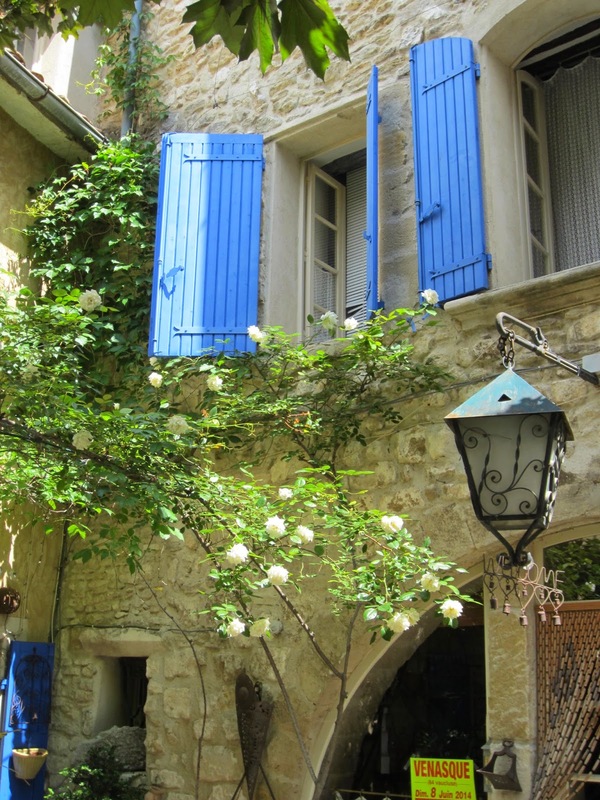 Here's some comments from my students at the workshop I taught in Provence last week. My next European workshop is in Tuscany this September. There are still a few spots open. Could one be for you? 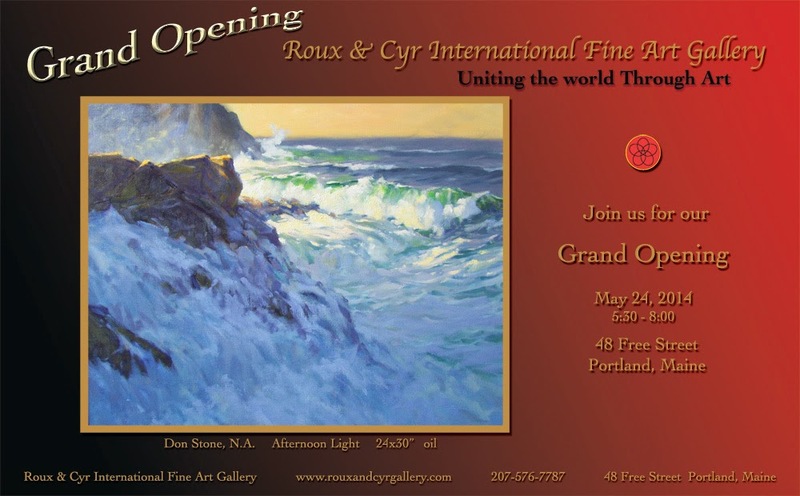 I'm excited to share that Roux and Cyr International Fine Art Gallery In Portland Maine will now be representing my artwork. They currently have a selection of my paintings of Italy. This beautiful new gallery will be having it's grand opening on Saturday May 24 at 6pm. Here's a link to the gallery's site for more information. Hydrangeas, one of my favorite flowers to look at in the garden and to paint- soft and lovely.